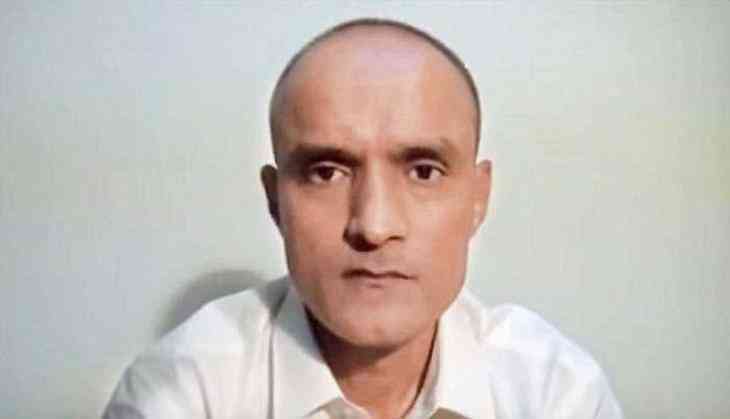 It was a prominent day in the case of former Indian naval officer Kulbhushan Jadhav who is lodged in a Pakistani jail for alleged espionage, met his mother and wife on Monday in the Pakistan Foreign Office on a tight security. According to the Geo News report, this 30-minute meeting was attended by Indian Deputy High Commissioner J.P. Lion's presence started at 1:20 pm. A video has been released by Pakistan foreign ministry in which he said “I requested a meeting with my wife and mother and I am thankful to Govt of Pakistan for this grand gesture”. After getting permission from Pakistan's government, Kulbhushan Jadhav's wife and mother have came to meet Pakistan Foreign Ministry today. The meeting went on for 15 to an hour. During this time, Kulbhushan, sitting across the mirror in Pakistan Foreign Ministry, met his wife and his mother. It was only through the phone that the phone was able to cross the glass. Kulbhushan had a half-hour meeting with his family. Jai Ram Thakur for Himachal Pradesh chief minister – Yehi hai right choice BJP! READ NEXT >> Jai Ram Thakur for Himachal Pradesh chief minister – Yehi hai right choice BJP!